We offer a wide range of high quality Limestone Tiles to our customers. These products are manufactured using high quality raw materials that are procured from reliable vendors. Our products range includes J-Yellow Limestone Tiles and Blue & Brown Limestone Tiles. 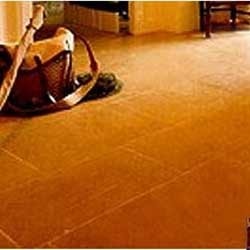 These limestone tiles are available as per the specifications provided by our customers. We offer a wide range of high quality Natural Limestone Tiles to our esteemed customers. These products are available in natural, honed, sawn, polished finish. These products are available at very competitive market price. Our products are known for accurate and unique designs that are highly appreciated by our clients. These products are widely used for paving and cladding of walls and flooring. 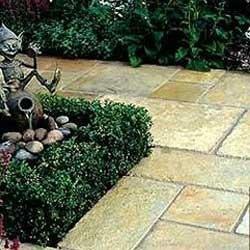 We offer a wide range of Yellow Limestone Tiles to our valuable customers. These limestone tiles are available in natural, honed, sawn, and polished finish. 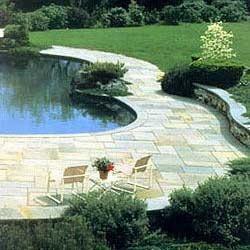 These products are widely used for paving and wall cladding for large projects. These products are available in various shape and sizes as per the requirement of our clients. These products are available in various designs and at very affordable market price. We offer a wide range of high quality Brown Limestone Tiles to our customers. These products are highly appreciated by our clients for their fine finish and dimensional accuracy. The entire range is offered in various designs, shapes, and patterns. We offer these brown limestone tiles to the clients at leading market prices. Looking for Limestone Tiles ?